Ordering online food has made our life easy. However, some incidents force us to question if ordering food is healthy enough. Food ordering platform Swiggy has landed itself in trouble more than one occasions and it looks like they are in no mood to learn from their mistakes. This time they have done unthinkable so much so that you’ll think twice before ordering food from Swiggy after reading what we have to say. A man named Balamurugan Deenadayalan living in Chennai ordered chicken schezwan chopsuey from a restaurant called Chops N Stix from Swiggy. Everything was going absolutely fine until he started eating his food. After eating for a while, he soon saw a used blood-soaked bandaid in his food. After seeing this he was shocked and disgusted at the same time. Soon, he tried to call the restaurant about the contamination of his order. The restaurant didn’t pay any attention to his calls and never responded. After getting no response from the restaurant, he tried to call Swiggy customer care via chat but his chat was ignored. 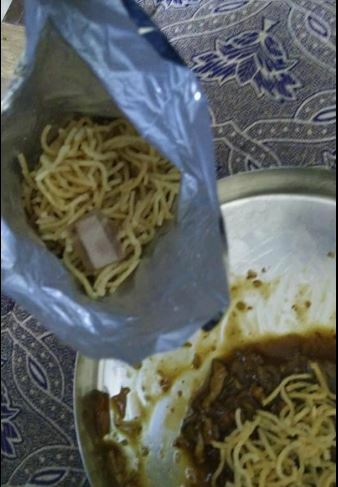 After seeing no solution to his issue, he took to Facebook to share everything that happened with his delivered food. In the post, fed up Balamurugan said that he wants to sue both Swiggy and the restaurant. Swiggy will have to take responsibilities for the food they deliver. 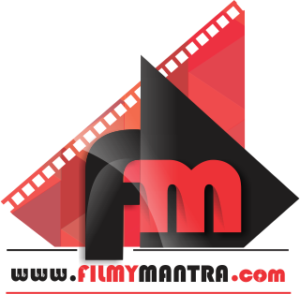 It is their responsibilities to do thorough background verification before partnering up with a restaurant. You can read FB post down below. 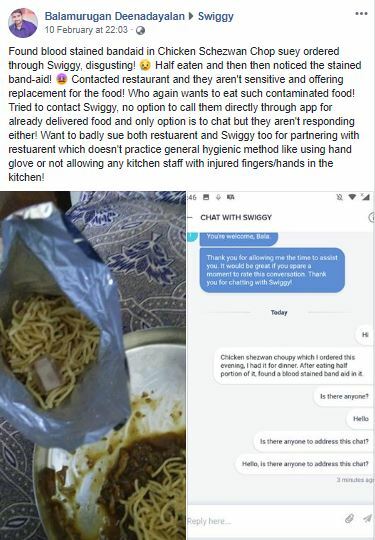 After seeing the post, Swiggy responded to the Chennai man and apologized for the same. They also added that Swiggy has suspended the services of the said restaurant. 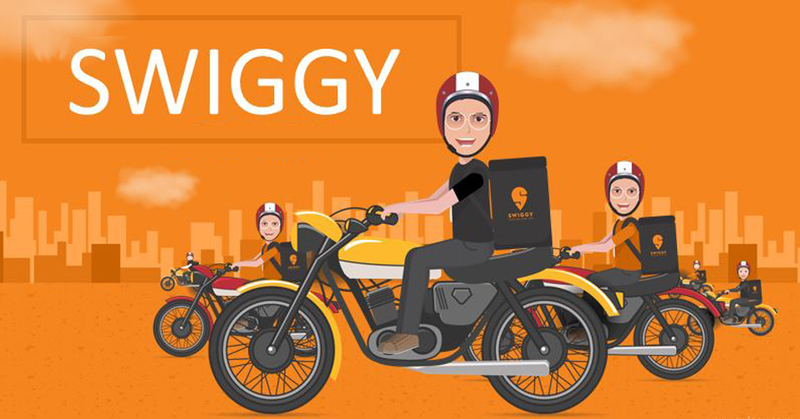 Swiggy needs to be more cautious while delivering food, as it can affect hugely on someone’s health.